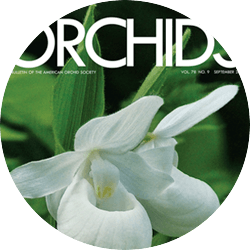 Saturday, June 11th 2016, George Hatfield, President of the American Orchid Society (AOS) will be having a meet and greet along with a Question and Answer session at the AOS library, located above the gift shop at the Fairchild Tropical Botanic Gardens. 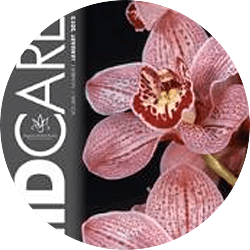 This will be a great opportunity for fellow orchid growers/enthusiasts to socialize and participate in an educational event. 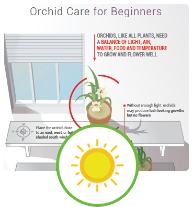 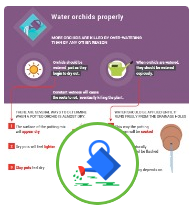 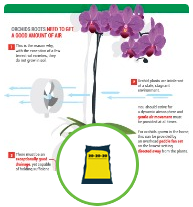 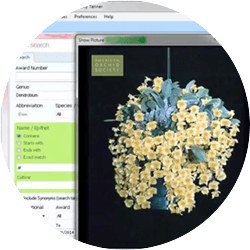 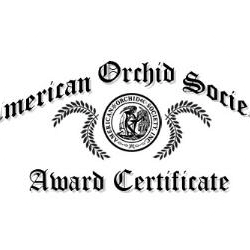 If you or anyone you know has any questions relating to orchid growing & care, the American Orchid Society, or how to get started with orchids, now would be a great time to ask! 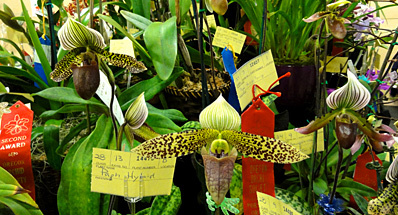 This is a free event, open to all non-members and members.